At Ann’s Lifestyle Fitness our focus is making a positive difference in people’s lives. 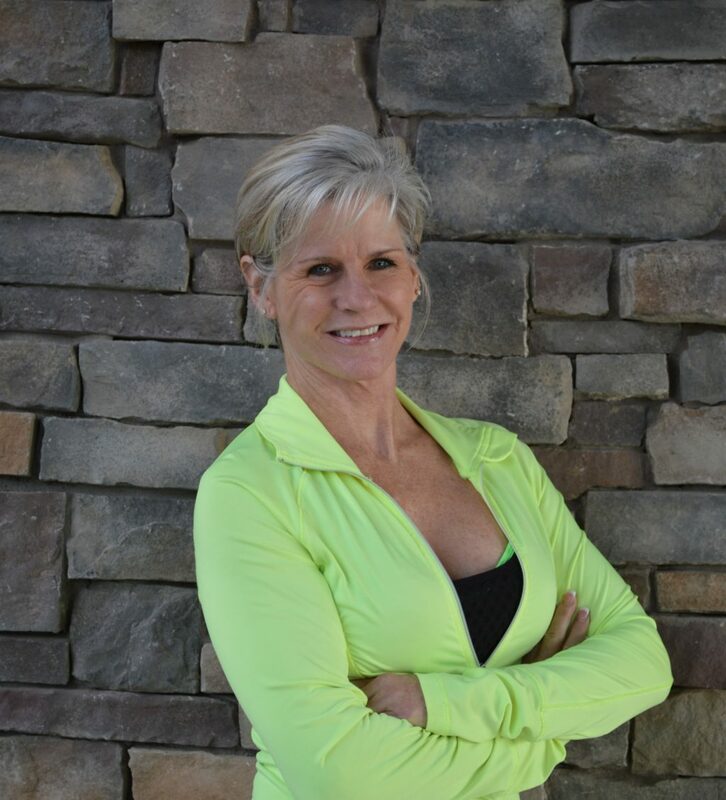 I utilize functional and cardiovascular training, nutritional guidance, balance, strength and flexibility exercises to help a client successfully complete the goals set up in the very first consultation and assessment. There are no age limits for good health, getting stronger, losing weight, becoming more flexible and balanced and having more stamina! In order to conquer that deep muscle tightness and pain, I’m certified in Manual Stretch Therapy, a technique that focuses on the first pillar of fitness, Flexibility. Most concerned with how a person moves than how much they move. My training sessions include overall body work. We work on strength, flexibility, core, balance, hi/lo intensity cardio, stretching and foam rolling. I want my clients to feel the work we do but not feel they’ve overextended. Golf, tennis, all kinds of music primarily country, continuing education and staying up with the fitness industry.